Starting in spring, a mouse teaches a young cat about growing a seed into a vine. In the fall when the flowers become pumpkins, the mouse shows the cat the best surprise of all! In The Very Best Pumpkin by Karen Good a boy carefully tends to a special pumpkin while his neighbor, a shy girl, watches and learns. Duck and Goose Find a Pumpkin by Tad Hill follows the quiet adventures of two friends looking for a pumpkin. The bright colors and simple text make this board book perfect for babies through pre-school ages. 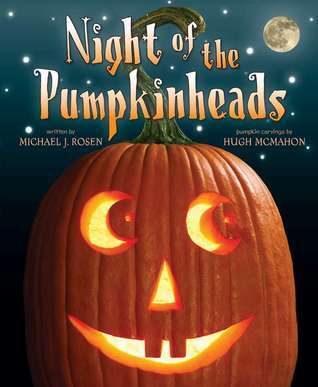 Night of the Pumpkinheads by Michael J. Rosen features the most amazing carved pumpkins created by Hugh McMahon in a light hearted Halloween tale. These restless pumpkinheads are tired of sitting around on the spooky night, and this year vow to be the scariest yet. Marley and the Runaway Pumpkin by Susan Long is a begining reader book about a high-energy dog named Marley and his familys trip to the pumpkin patch. Roscoe Riley is a well meanin first grader who has a knack for getting into trouble. 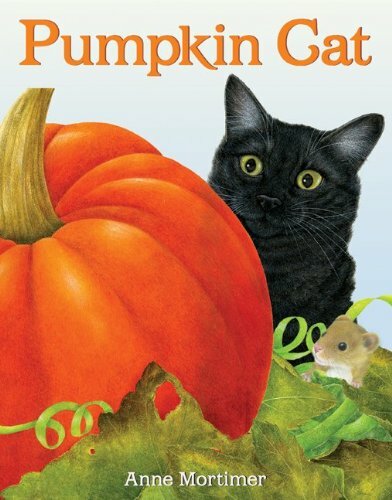 He’s detirmined to guess the weight of a extra large pumpkin and win the prize, but will a certain black kitten spoil it all? 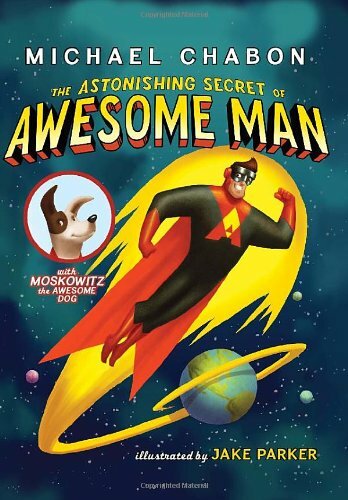 Author Micheal Chabon may be familar to adult readers from his novel “The Amazing Adventures of Kavalier & Clay”, but here he writes a story of superheros for young kids. Awesome Man explains his super powers while defeating bad guys, and closely guards his secret identity. As little Olu lies down to sleep, his imagination begins to soar! Discover Olu’s super-powered adventurs in Olu’s Dream by Shane W. Evans. Adventure Annie uses her special powers to help her mom when Adventure Annie Goes to Work by Amy Wummer. Also find out how she tackles the first day of school in Adventure Annie goes to Kindergarten. When Captain Amazing is laid up sick, he hosts tryout for new helpers in Sidekicks by Dan Santat. But he does not realize that his three pets have taken up crime fighting duties to foil the villian and save the day. 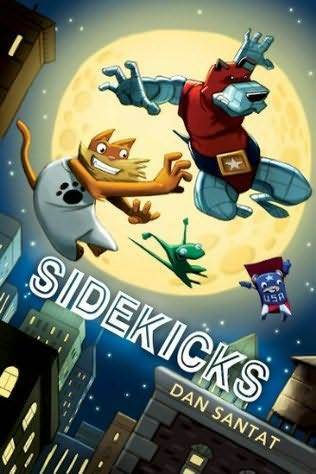 This graphic novel is aimed at grades 3-6 but can be enjoyed as a read-aloud by grades 1-3. In Superhero Joe by Ron Barrett, a boy transforms everyday objects into a powerful identity and saves his dad from “the evil black ooze” aka engine oil, proving that sometimes a hero is most needed at home. For fans of the classic DC heros, Ralph Cosentino has written the best picture book introduction for these iconic characters. Batman: The Story of the Dark Knight by Ralph Cosentino. How do parents talk about the tragedy that happened 10 years ago? For school age kids, these books offer a window to an event that is only history for them. While some folks assume picture books are only for pre-schoolers these titles work best with kids in grades 1st through 4th. 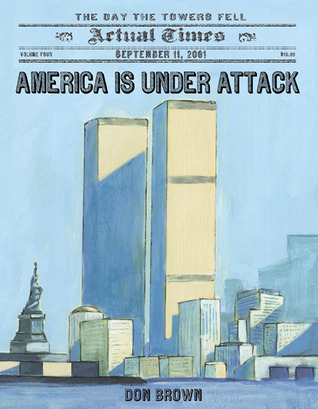 America Is Under Attack by Don Brown narrates events of the day, starting in the morning with the hijacking and ending at the evening with rescue operations at the WTC site. Clear, senstive writing is paired with vivid watercolors to convey the emotional depth of that day. 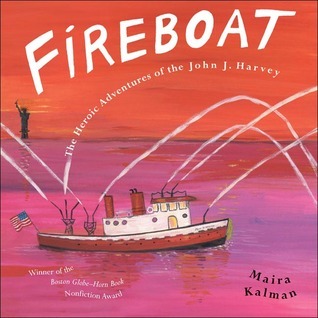 Fireboat: the adventures of the John J. Harvey by Maira Kalman. Preschoolers as well as early elementary student will enjoy this tale of a fireboat rescued from the scrap heap. The new owners never expected the fireboat to be used again to fight fires, but on that day in September, 2001, the little fireboat was called to duty once again. For those who would rather remember the Twin Towers as they were, Mordicai Gerstein’s book serves well. The Man Who Walked Between the Towers tells of the tightrope walker who performed his tricks and stunts a quarter of a mile above the city. 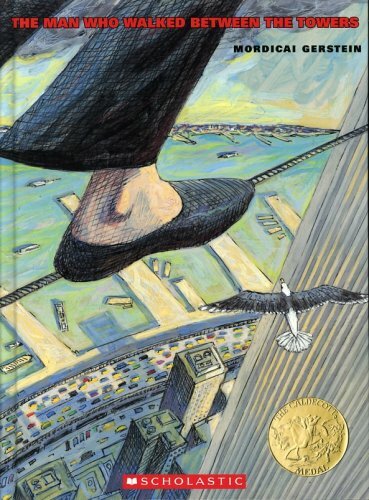 In 2004 this book won the Caldecott Medal for it’s breath-taking illustrations. 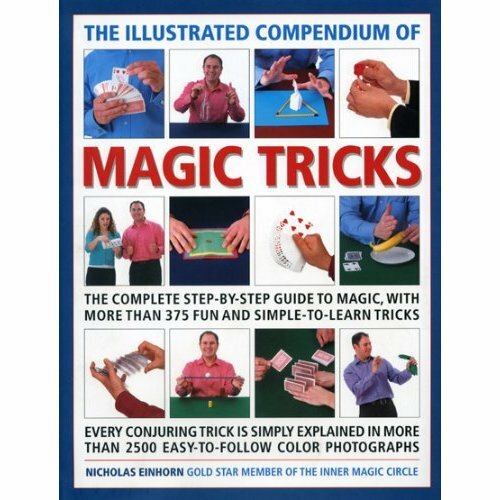 The Illustrated Compendium of Magic Tricks by Nicholas Einhorn is my latest favorite resource for our Magic Monday club for 5th graders through 12th graders. This 512 page book is full of directions and step-by-step color photos for more than 375 tricks. You will also find helpful suggestions for performing and a little bit of history about famous magicians. 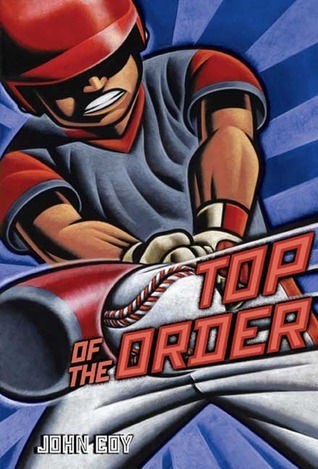 Top of the Order by John Coy follows four guys with different problems at home, but the same love of the game on the field. The summer before 6th grade, Jackson is dealing with his parents divorce, while struggling to find enough kids to play on his baseball team. The new kids, Diego, with a power swing, agrees to join, but will they have enough…or will he have to let his little sister join? In the second book, Eyes on the Goal, Jackson and his friends go to a week long Soccer Camp, where he struggles with a sport that his other friends shine at. And coming this fall, Love of the Game, follows the friend as they try out for middle school football. 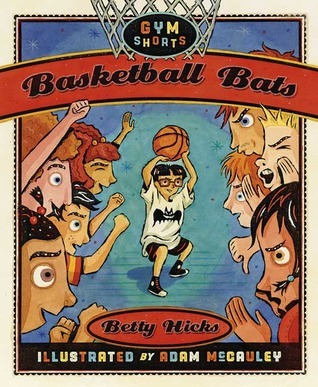 Readers looking for a much shorter read (or those new to chapter books) will love quirky team of kids in Basketball Bats by Betty Hicks. Henry and his friends on Rockford Road are a basketball team unstoppable on their driveway court. But without team t-shirts or an official name can they take on The Tigers, a team that plays at the huge YWCA and has a player old enough to shave?